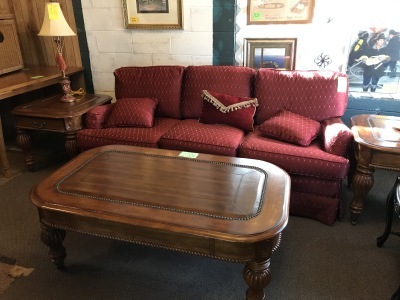 Selling used but nice furniture at an affordable cost. Our inventory changes daily so please stop by often. 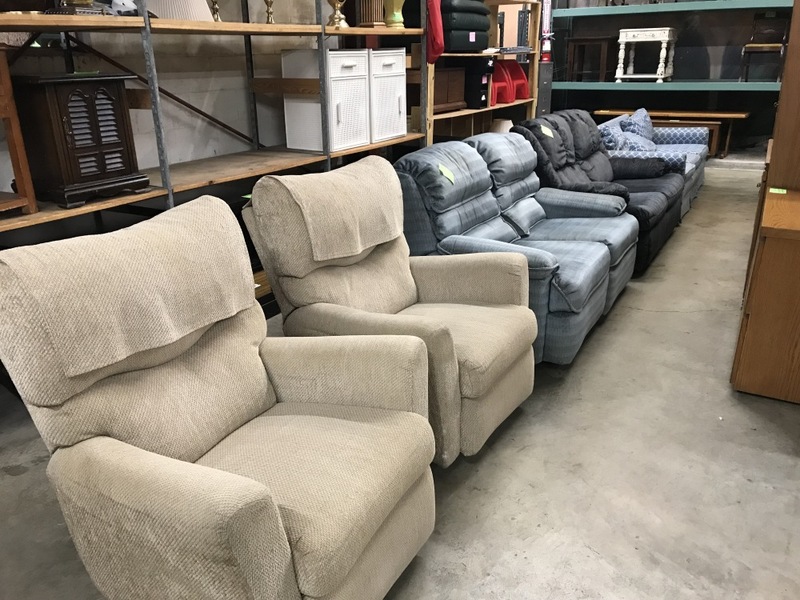 Paying a competitive dollar for used furniture. Pickup can be negotiated. Please call and ask if you have any questions. Cobwebs, in West Ashley, SC (just west of Charleston) has everything you need for your home from top to bottom. 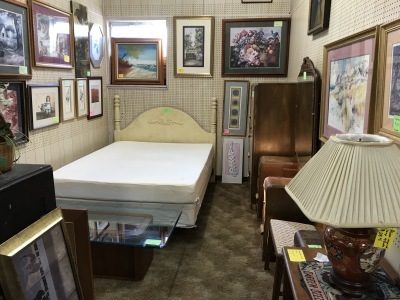 Our showroom has over six thousand square feet of used and antique furniture. 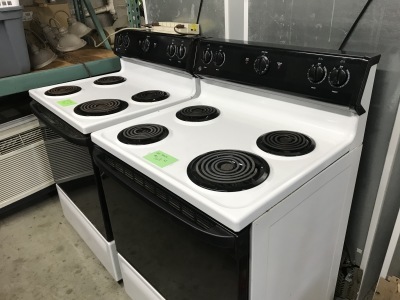 Appliances, dinettes, electronics, living room and dining room furnishings, mattresses and bedroom sets. Just moved into town? Looking for something specific, let us help!